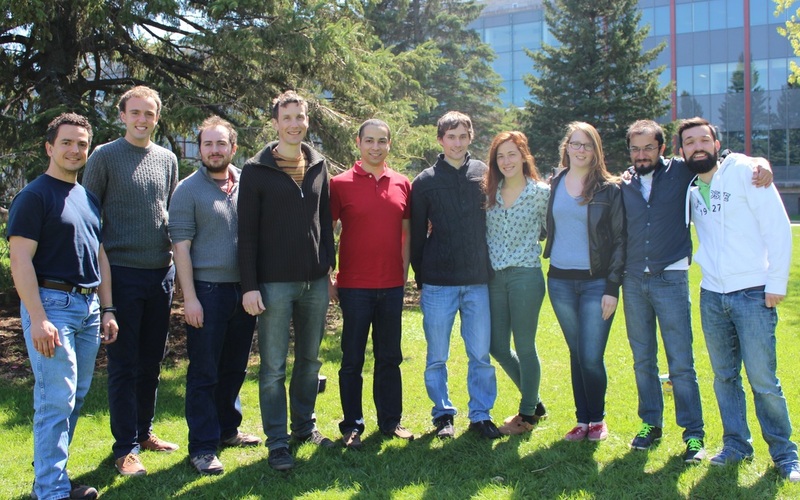 Back row (left to right): Pierre-Luc Mercier, Amine Chaabane, François-Étienne Sylvain, Hamza Seghouani, Jeff Gauthier. Front row (left to right): Sidki Bouslama, Nicolas Derome, Aurélie Boilard, Camille Lavoie, Laurence Auger, Flora Amill, Sarah El Khoury. 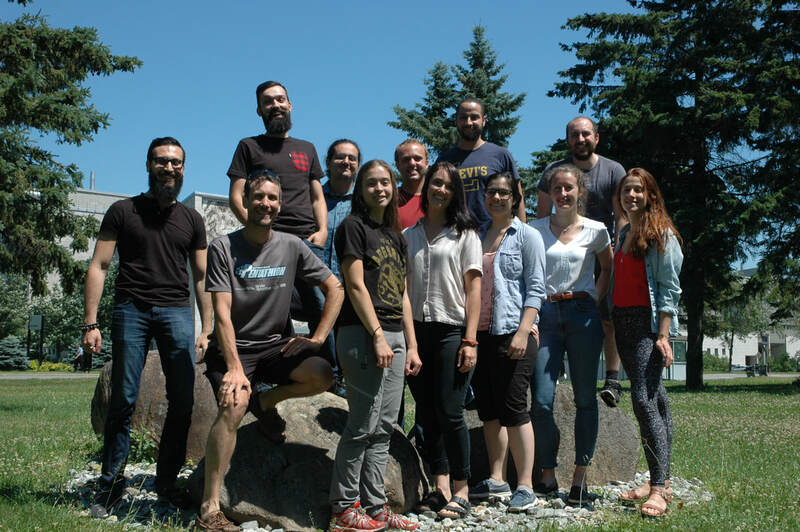 From left to right: Carlos Garcia, François-Étienne Sylvain, Jeff Gauthier, Nicolas Derome, Hamza Seghouani, Maxime Courcelle, Sarah El Khoury, Katya Pelletier, Bachar Cheaib and Pierre-Luc Mercier.